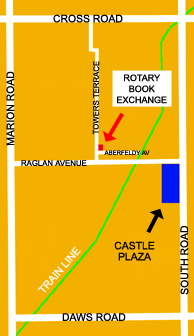 The Rotary Book Exchange is the major fundraising project of the Rotary Club of Edwardstown. 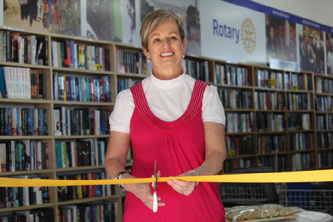 Originally opened on Sturt Road at Seacombe Gardens in 1998, the Rotary Book Exchange has been an amazing success, enabling the Rotary Club of Edwardstown to support a vast array of local and international projects. 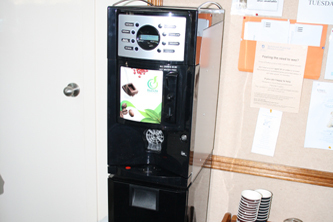 A new venue was found early in 2013 on Towers Terrace at Edwardstown. 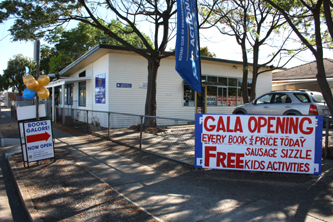 The site was formerly a kindergarten which had been vacant for a number of years. 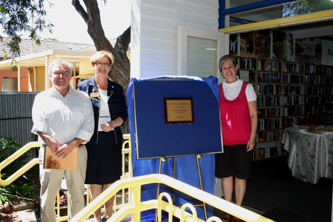 With the support and backing of the City of Marion, and the hard work of the Bookshop Board and club members and friends, the Rotary Book Exchange opened for business in its new location on July 15, 2013. 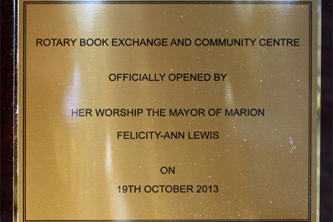 An official opening celebration was held on October 19 at which City of Marion Mayor Felicity-ann Lewis cut the ribbon. 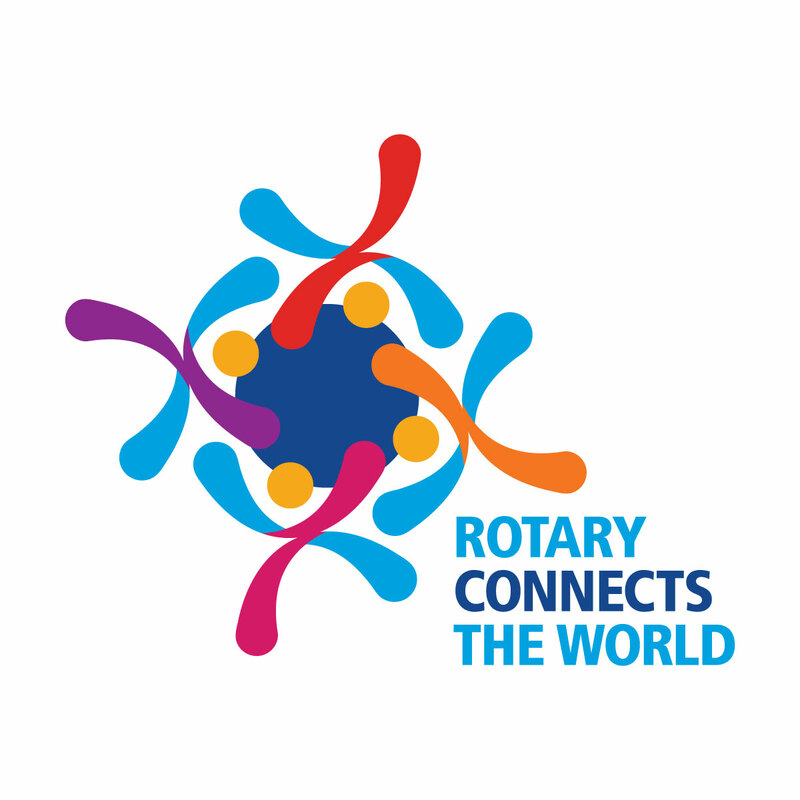 We were also joined by District Governor Wendy Gaborit and a large crowd of Rotarians and local residents. 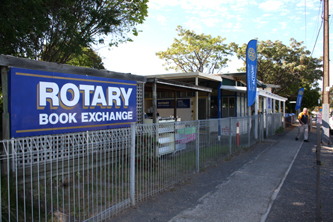 Our Bookshop sits on an approx 1,000m² block which includes onsite car parking, a garden space of approx 570m² and a large shed. 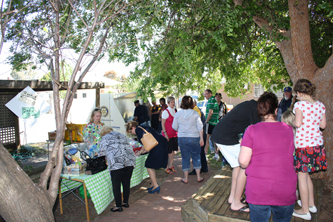 Most of the garden is shaded by large trees and shade structures, making it perfect for BBQs and special occasions. We plan to further develop the garden area in consultation with local residents, and make this site a true community centre. 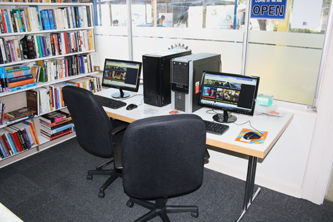 Other facilities include free internet access, a coffee machine and toilets including a disabled access toilet. 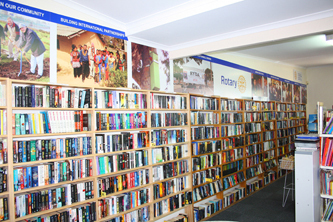 We hope you visit the Rotary Book Exchange Soon!